Are you looking to earn some extra spending money or gift cards in an easy way? Swagbucks can help! I signed up for Swagbucks around three years ago and have since earned several gift cards. And the thing that I love most about Swagbucks it how easy it is. I promise, you don’t have to spend a lot of time on it to earn rewards. But first some of the basics. When I first heard of Swagbucks I immediately wondered “Is Swagbucks Legit?” And the answer is YES it is. I usually earn at least one $5 gift card per month (sometimes 2 or 3) with almost zero effort. And that’s the way I like to keep it. 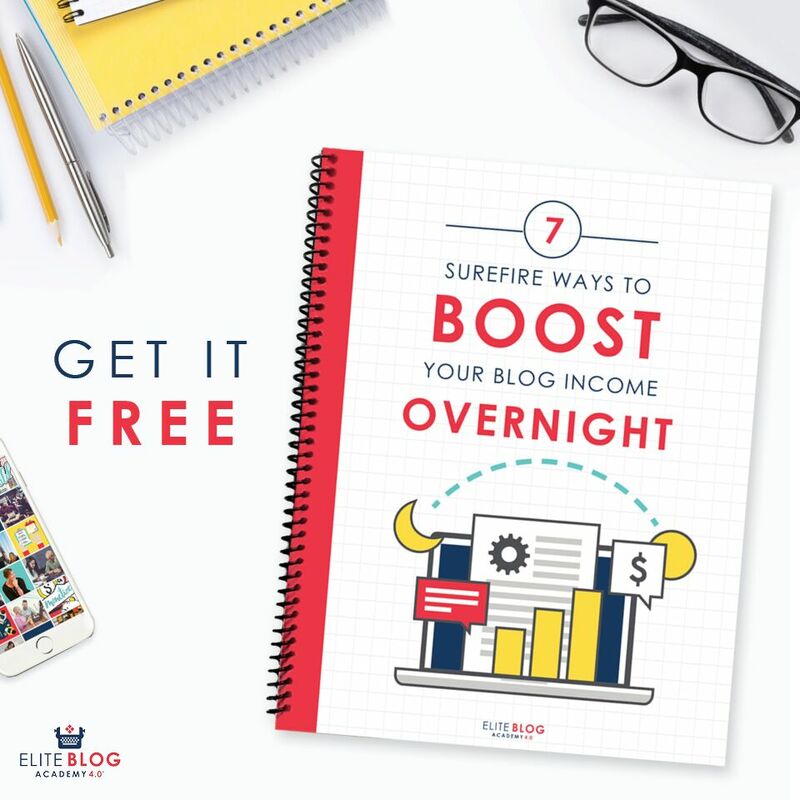 If you want to earn more Swagbucks without devoting a lot of time to it you can. Here’s how to earn more Swagbucks with little effort. 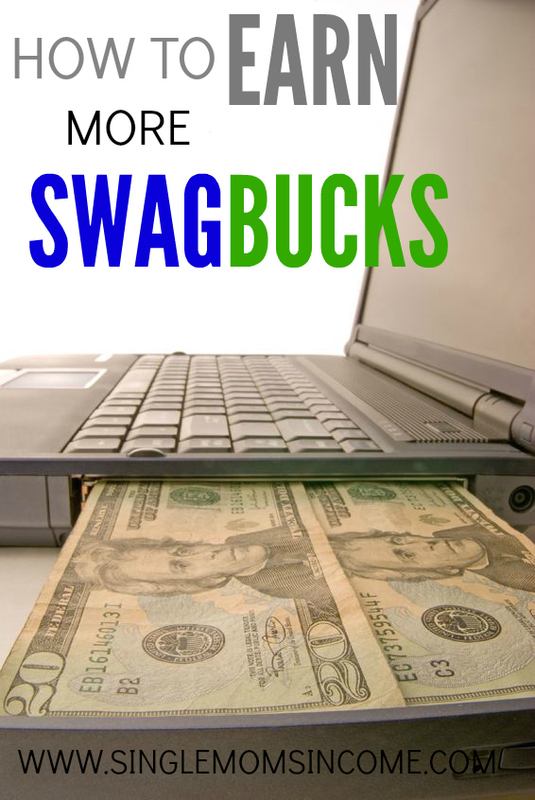 Instead of going to Google to do your internet searches do them on Swagbucks. If you’re searching the internet for something why not get rewarded for it? Shop & Earn section and see if there are any offers for the store you’re shopping at. 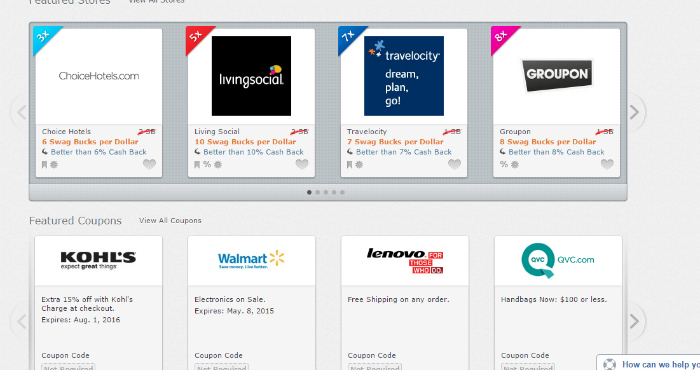 As you can see you can earn up to ten Swagbucks per DOLLAR spent with some retailers. If you spend $100 with one of those companies that you were going to buy from anyway, you’re earning yourself 1,000 Swagbucks – enough for more than two $5 Amazon gift cards. If you’re on the computer open up a second browser window and let Swagbucks TV run in the background. I picked up this tip from Money Saving Mom and it is another great and fairly effortless way to increase your points! Swagcodes are like promotional codes you can enter in Swagbucks for free points. To get alerted when a new Swagcode is available just install the Swagbucks toolbar and enter the codes as they come in. Swagbucks is honestly a great and easy way to earn a little extra cash so why not refer your friends and family? When someone signs up through your special link you’ll earn 10% of what they earn for life. You can send your link via email, share your link on Facebook, or even put it in your blog if you have one. What’s your favorite way to earn Swagbucks? I love Swagbucks. I find I can get enough for a $5 gift card in a month or two when I’m trying a little bit. I don’t really see it as a get rich quick plan or anything, but it’s nice to have a few bucks to spend on Amazon just for using the internet. I love Swagbucks too. I have earned a lot of gift cards thanks to them. Like you say they are easy to earn compared to other companies out there. Unrelated comment! That picture with the CD drive money is amazing, I love it. I tried Swagbucks for a while a few years back and when I installed the toolbar it really messed up my computer. I had to hire someone to come get rid of the mess and clean up all the junk. I say this because I’d read about other people having the same problem, but since so many I knew did not have this problem and were doing well with Swagbucks I figured it wouldn’t happen to me. But it did. Hopefully, since then they have fixed the issue. Just wanted to put this out there in case anyone adds the toolbar and starts experiencing computer issues. Glad you’re doing so well with Swagbucks! This happened to me as well. It screwed up my Google Chrome, however when I downloaded FireFox (and did not download the tool bar on it) FireFox is fine and virus free. So hopefully if you download and start using another web browser that is not associated with the toolbar you should be okay. It also messed up my google chrome. But I am running the toolbar on Fixfox with no problems. I absolutely LOVE Swagbucks! We wouldn’t be able to afford Christmas, Birthdays, anniversaries etc. without them. I love swagbucks,, I couldn’t believe it was that easy to make money online until I tried myself. As well as all the things mentioned in the above post there are many competitions run by swagbucks each month to earn extra points. They come in forms of collectors bills where you get extra points by collecting so many collectors bills. You collect each bill by winning on a random search using the swagbucks search engine. Also there is Swago. You get a swago board and each square has a task to complete. Once you complete the task that square is ticked off. You can complete the full board or submit it when you complete a line of tasks (similar to bingo). As well as being rewarded with swagbucks for submitting your board you get a certain number of spins on the “spin and win” wheel where you can win swagbucks each time you spin the wheel. There are also team challenges but I’m sure I’ve overwhelmed you with too luck information as it is. All I can say is it really is so easy to make money using swagbucks. I too saved my swagbucks and exchanged them for Amazon vouchers which I used to fund a great Christmas.